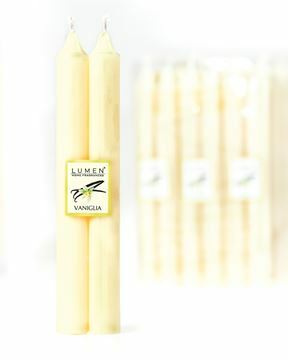 2 CANDELE CILINDRICHE FRAGRANZA VANIGLIA 2,1X21CM. 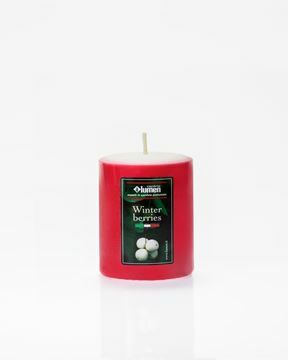 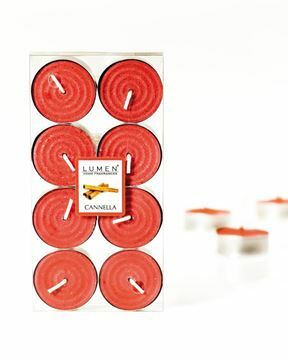 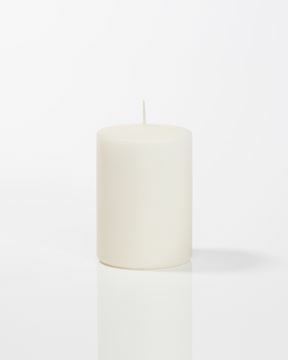 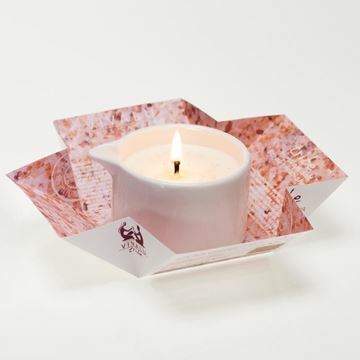 8 TEALIGHTS FRAGRANZA CANNELLA DIAM.4X2CM. 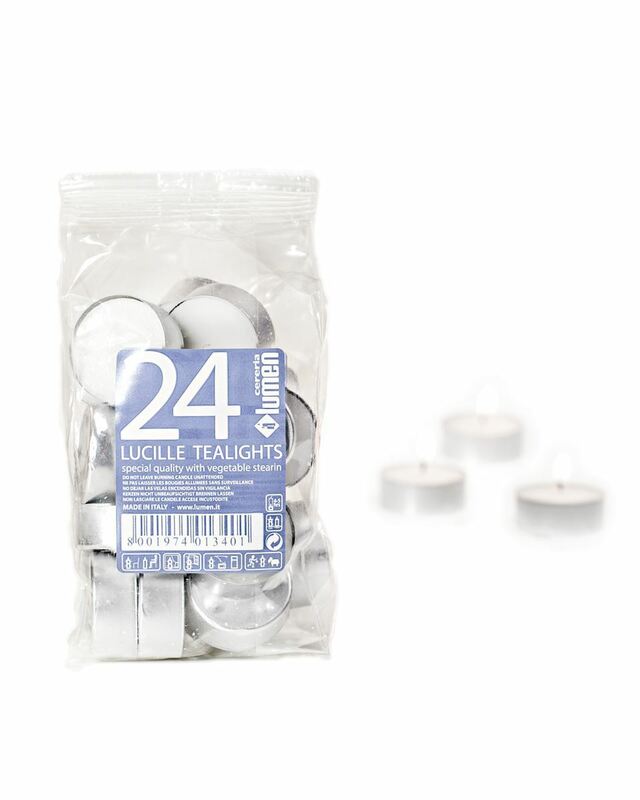 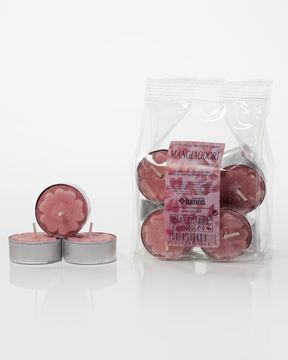 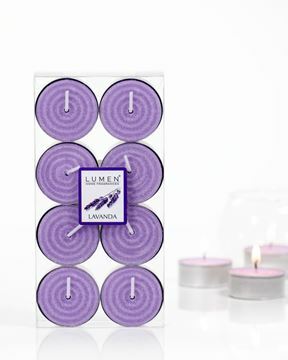 8 TEALIGHTS FRAGRANZA LAVANDA DIAM.4X2CM.